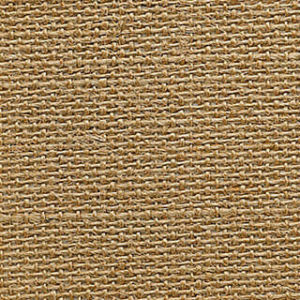 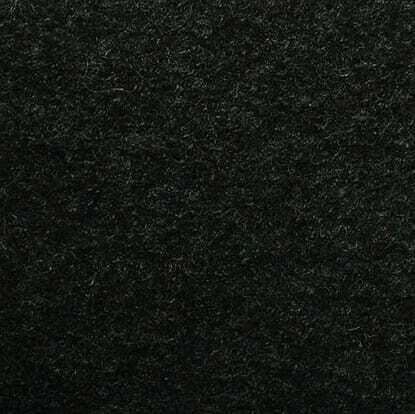 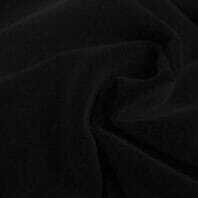 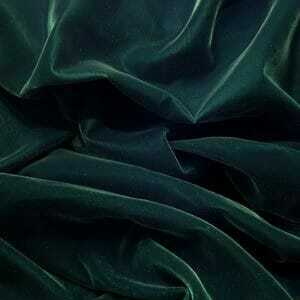 Burlap stage fabric can be used to create textured props and scenic stage environments. 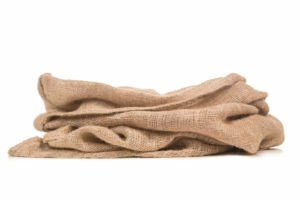 Besides its use for erosion control and the transporting coffee beans – burlap, sometimes known as jute gauze can be used to create textured props and scenic stage environments that can even look like overgrown forests. 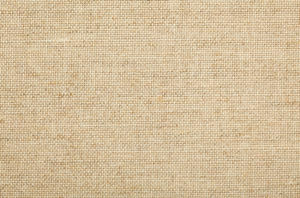 Burlap is often used to cover walls.  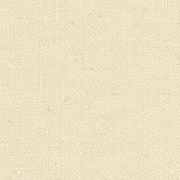 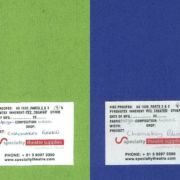 The natural fabric creates a unique texture on any wall that can either be left plain or painted to match the other colors and themes in your set. 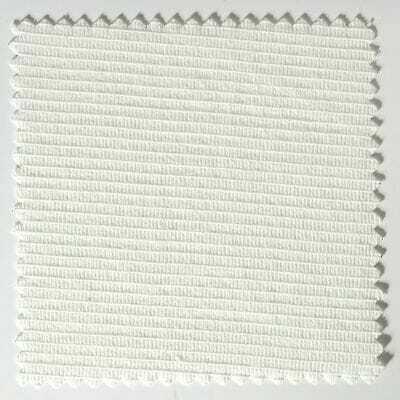 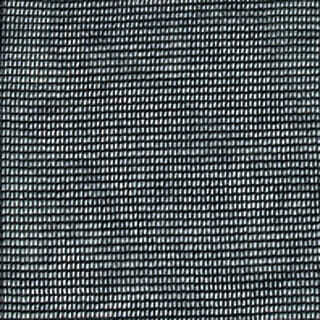 Tightly woven finer burlaps are excellent for decorating event spaces and for creating natural earthy looks where they can over a large area for relatively little expense. 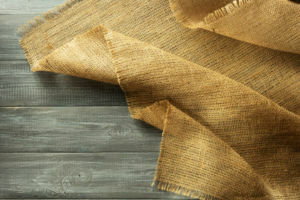 Natural burlap is also more environmentally friendly than many other wall coverings, so it will appeal to those who choose to be more "green." 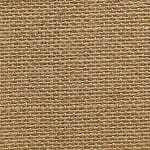 Here are a few examples of burlap used in domestic and craft environments.